Hello Dealsnloot Readers,EwPay App offer – Get Rs 10 Free Mobile Recharge instantly on your Mobile, You need to Download App and login in ewpay.in App , So hurry up and avail this offer. 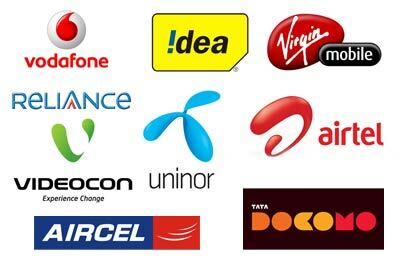 Get Rs 10 Free Mobile Recharge instantly on your Mobile, You need to Download App and login in ewpay.in App , So hurry up and avail this offer.Grab This Free Recharge Loot. 3) You will get the Rs 10 in your wallet for 1st time Login/Register in ewpay app. 4) Goto Home Page and do your Recharge, Recharge is instantly. Note :- This App might be done background download of 360 security app So Recharge your Mobile Fast and uninstall it Fast. After installing the app copy your referral link and do change all your id's using Id's changer and do repeat the process again and again with new numbers to get extra benefits also for every number you are collecting Rs.1 too. You can also use any emulator for this looting purpose, just change all id's using BS-Tweaker if you are using blue stacks each time after getting successful credit balance in your account.